Counter Fit, Inc. is a countertop fabrication company based out of Sacramento, CA. Counter Fit originated in Loomis, CA back in 2004 when founder, Sash, decided to branch out on his own. Counter Fit works all over Northern California, as well as parts of Nevada. We’ve installed beautiful custom countertops for homes & businesses from the Reno/Lake Tahoe area, to the Napa/Bay Area, as well. We’re dedicated to quality craftsmanship, innovative style & complete customer satisfaction. We fabricate a wide variety of stone products, whether you’re looking to remodel your kitchen, vanity & shower/tub, an outside BBQ or a fireplace hearth/mantle & surroundings; we can do it all! Counter Fit takes the extra time to really pay attention to every aspect & minute detail of your project to make sure it’s done right. We strive to make sure we’ve surpassed all expectations & you’re in love with your new stone product. 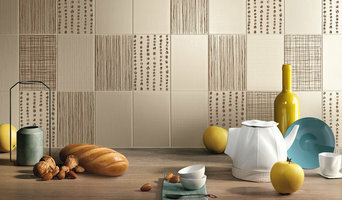 Welcome to Burnett Tile & Stone. 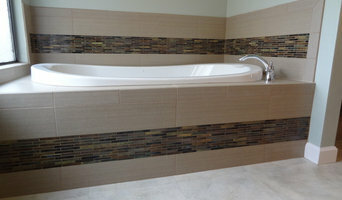 A local family owned business specializing in the installation of various tile and stone products for homes and business. Backed by our quality, and known for our integrity, we stand behind our work with pride. As professional craftsmen with a commitment to detail, we are experienced in new construction, custom homes, remodels, and commercial applications. Please take your time viewing our extensive portfolio below, and read some of the delightful feedback from our clients. 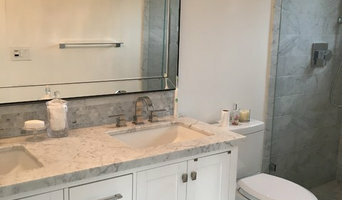 Many tile, stone and benchtop contractors in Sacramento, CA work in tandem with plumbers in the bathroom. They can assist in a variety of common surfacing jobs, from installing shower pans to small grouting jobs. Furthermore, they can create and install murals, mosaics, and repair or replace any surfaces with chips, cracks or stains. Here are some related professionals and vendors to complement the work of tile, stone & benchtops: Interior Designers & Decorators, Architects, Building Project Managers, Kitchen & Bathroom Designers, Design & Construction Firms. 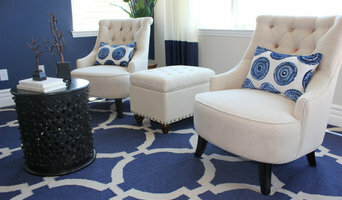 Find Sacramento, CA wall and floor tilers on Houzz. Look through Sacramento, CA photos to find tile, stone and benchtop projects you like, then contact the contractor who worked on it. Browsing photos will also help you stay on top of the latest trends; subway tiles, for example, are trending in kitchen splashbacks, while stone and concrete benchtops are replacing tile or formica surfaces.